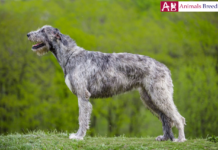 Interesting facts about them are that they have a loud and deep bark, and that they can be trained to be quiet; they are very fond of chasing any outside animal that moves; they are now considered to be quite rare; and, perhaps most significantly, they are extremely rare. 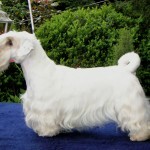 This breed evolved from 1850 to 1891 by Captain John Edwardes at Sealyham House in Pembrokeshire, Wales. They were meant to be used to control vermin and pests, and to hunt small game. 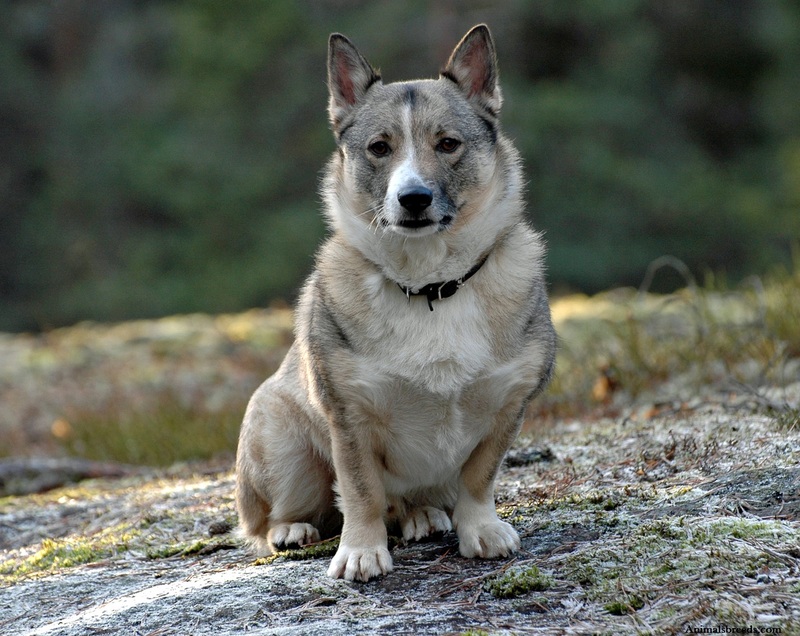 He bred a variety of dogs, including the Welsh Corgi, Bull Terriers, Staffordshire Bull Terriers, Wire-Haired Fox Terriers, Dandie Dinmont Terriers, West Highland White Terriers and Cheshire Terriers (who are now extinct). He continued to breed the strongest of the dogs, while ignoring the weaker ones. This apparently worked because even now, they are surprisingly free from almost all medical conditions. 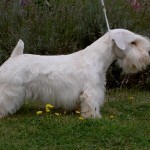 Starting in 1903 (two years after the death of John Edwards) they were shown in various shows, at which time they were known as the Welsh Border Terrier or the Cowley Terrier. 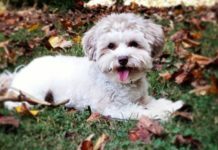 In the 1920s and 1930s, Sir Jocelyn Lucas bred this breed with the Norfolk Terrier to produce the Lucas Terrier which is, apparently, extremely vicious toward rats and rabbits. 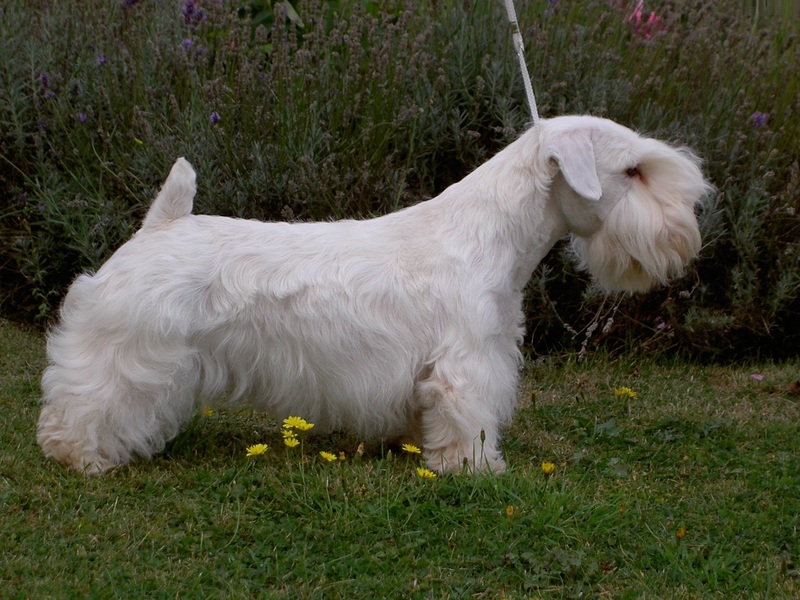 At about this same time, and afterwards, the Sealyham Terrier became quite popular in the U.K. and in the United States. 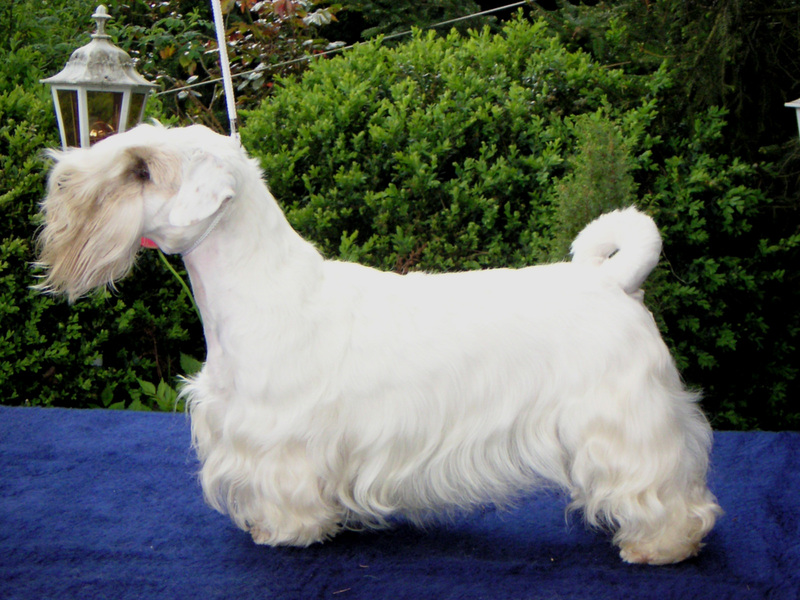 Many Hollywood actors had this type of dog, and a Sealyham Terrier can be seen at the beginning of Alfred Hitchcock’s The Birds film. Since then, they have become rare and endangered. 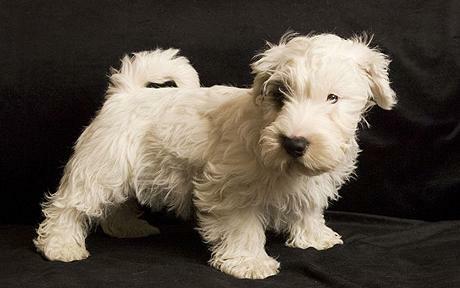 In 2011, only 49 Sealyham puppies were reported to have been born in the United Kingdom. Again, they are free of almost all medical conditions. 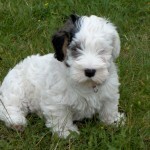 They are prone to suffer only from lens luxation and retinal dysplasia. 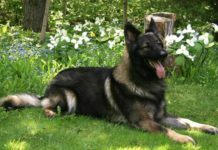 They may also suffer from canine degenerative myelopathy (an incurable and progressive spinal cord disease. They are considered to be even tempered, calm, friendly, alert, fearless and sometimes stubborn. 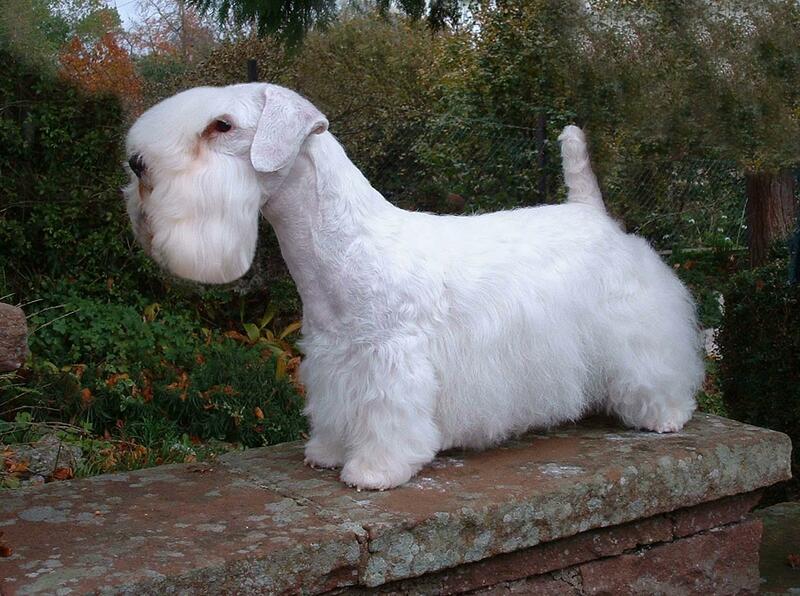 Unlike other Terriers who are usually quite active, the Sealyham Terrier has been called a couch potato. For his own good, though, he ought to have a daily walk, but not jog or run as they do not have the endurance for that. They need to be trained early, frequently and, most importantly, consistently. If the last is not done then they are most likely to ignore it, become stubborn and take over the process. Training should also be done with a lot of enthusiasm, praise and treats, and no harsh discipline. They are possessive of their food and toys and do not like sharing. 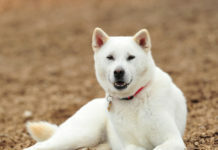 If a toddler approaches the dog while he is eating, or picks up a chewing toy then he may even snap at the young child. Because they were bred to chase after game, they may not be appropriate around cats. 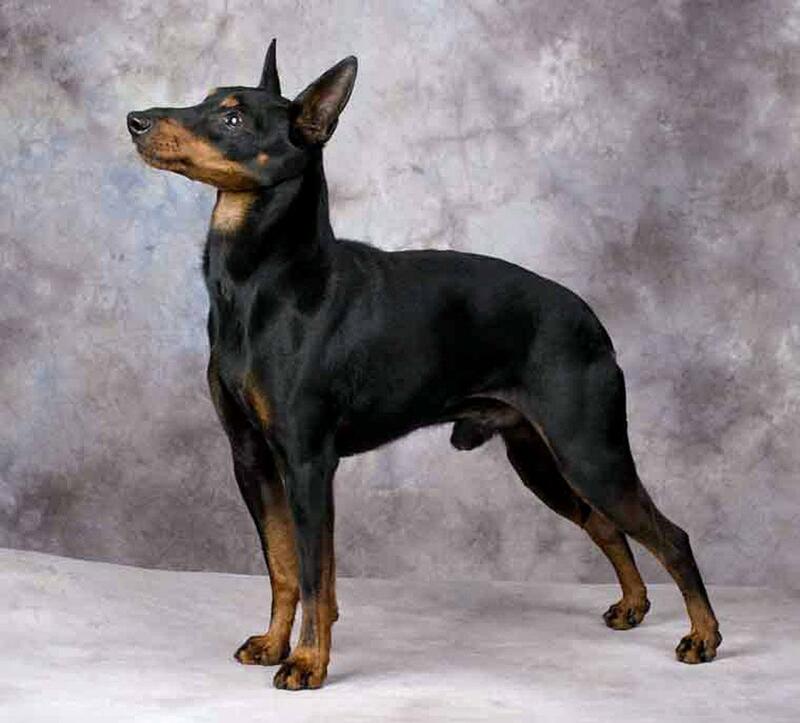 They can also be aggressive toward other dogs and can attack even larger dogs. 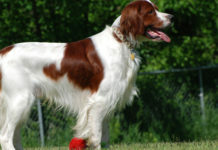 If left on their own in a yard or open area, they may dig several holes. 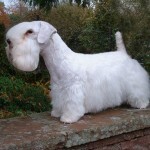 The Sealyham Terrier is small, but strong, and has a large head, domed skull and a bushy beard. 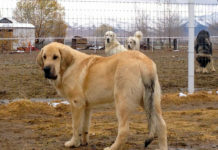 In the United States, the tails of these dogs are usually docked. The coats are weather-resistant and of medium length. The outer coat is crisp and wiry, while the inner coat is thick and soft. 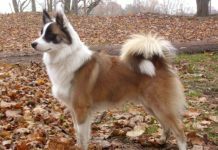 They are almost always all white, but they can have patches or markings in lemon, tan, badger or black on the ears and head. 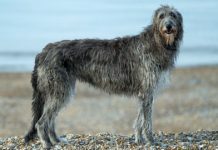 They ought to be brushed thrice weekly so that they look their best and to prevent the long on the head, legs and chest from tangling. 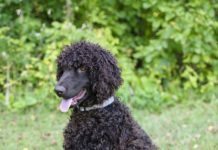 If you pluck the dead hair (which encourages new hair to grow) then the necessary hard-textured coat will remain, but this is a time-consuming process. 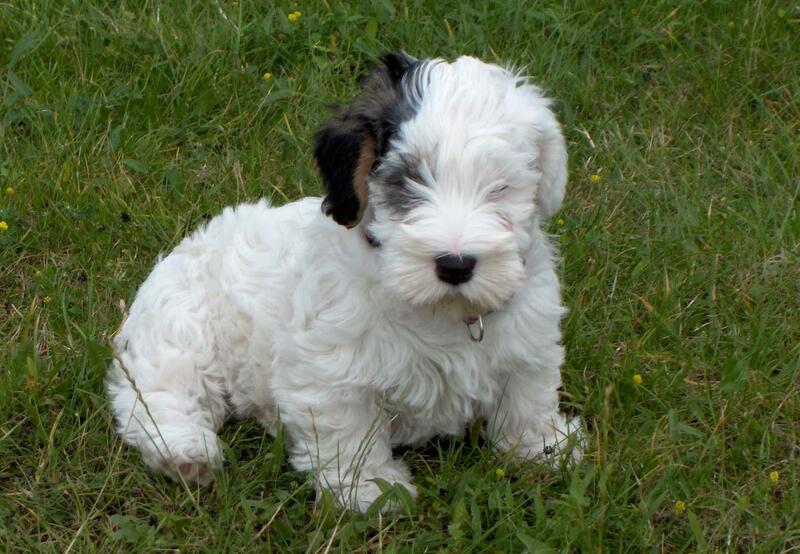 If you clip the dog then the coat becomes much softer and can cause a greater amount of shedding. 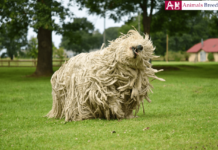 They normally do not need to be bathed. 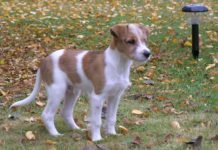 The dog belongs to the Small dogs breed, and has a similar body type. They are not good with young children, but can be great around older children. Especially if they are brought up together, they can be good with cats. 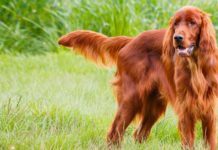 They can be good toward another household dog, but can be aggressive toward those he does not know. They are average in terms of trainability. They are below average in terms of shedding. Being a watchdog is something at which they can excel. They are above average in terms of intelligence. Grooming can be a chore. 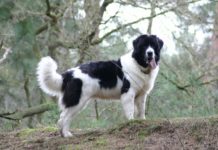 In the past few years, they have become rare, owing to the influx of many other dogs to their home of the U.K. 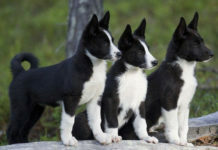 They are related to the Lucas Terriers. It must be remembered that they are small and usually inactive. Thus they can easily become overweight, which needs to be prevented. 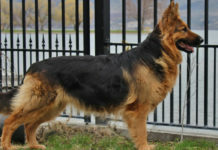 It is recommended that they be given two meals daily, for a total of 1.125-1.375 cups of high-quality dog food. This relatively small amount is due to not only the dog’s small size but also the fact that he tends to be inactive and a couch potato. 9. Common colors are white, or a combination of white and lemon, brown, badger or blue. 12. 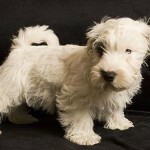 They are descended from a variety of dogs and are related to the Lucas Terrier.